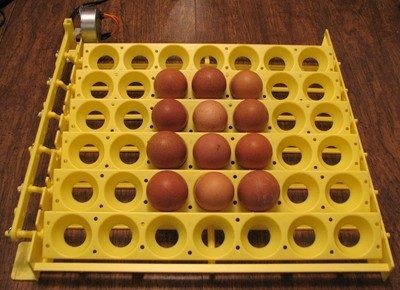 After reading here on the BYC Forum tons of great info about incubating eggs, I decided to buy an incubator, purchase some fertilized eggs, and try hatching chicks myself. 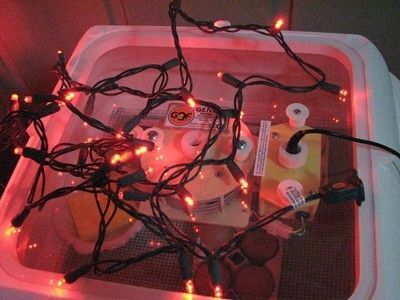 In this blog I'll keep track of my very first incubating experience. Thanks for stopping by, and have a nice day! 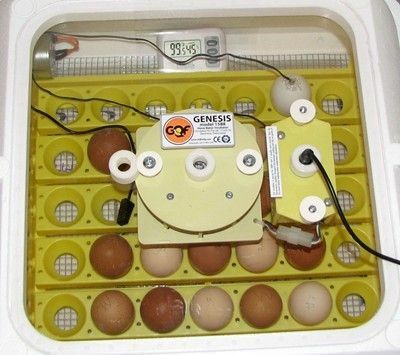 Left: The white one (WalMart) sits inside the incubator. 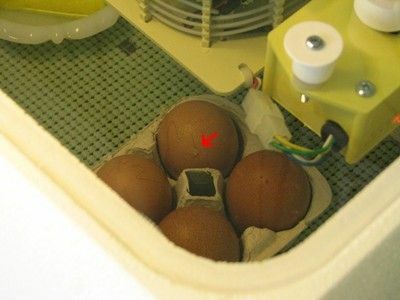 Center: The gray one (WalMart) sits outside the incubator to measure the room temperature & humidity. 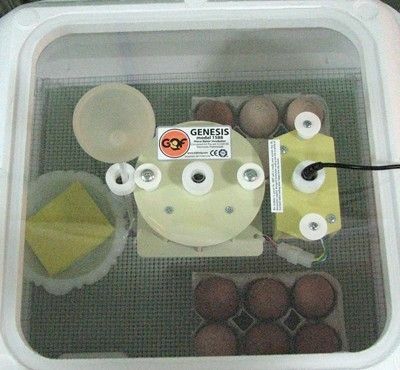 Right: The red one (eBay purchase) sits outside the incubator & its probe lays inside on the egg turner. 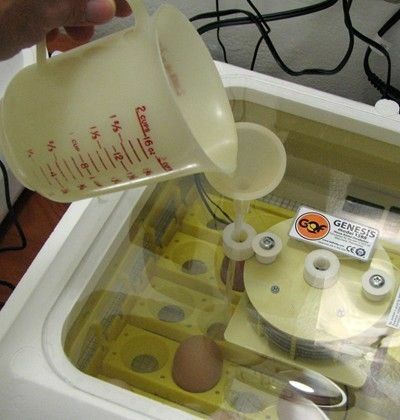 To maintain the humidity in the incubator, I need to add water to a plastic tray in the bottom, underneath the egg turner. I kept the space in the turner open directly over part of the water channel and directly underneath the lid's air hole. 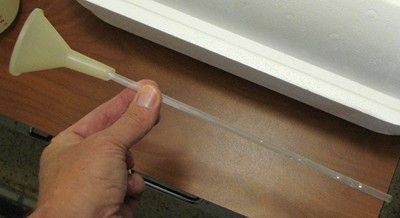 I fed an extra-long straw attached to a small funnel through the top airhole and turner and into the water channel. 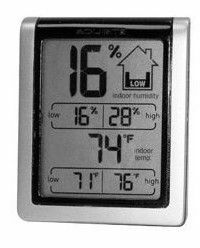 I will add 2 ounces of hot water at a time to maintain the proper humidity level. 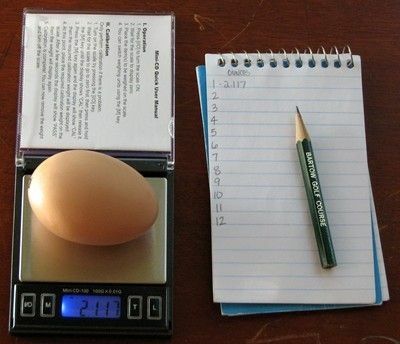 I won Welsummer eggs from vicki2x2 in the "24HR POULTRY/EGG AUCTION" section and purchased Silver Penciled Plymouth Rock eggs from ugly ducky on the "Hatching Chicken Eggs - Buy Sell Trade" section. » Humidity in Bator...EXCELLENT INFO HERE! EVERYONE SHOULD READ THIS! 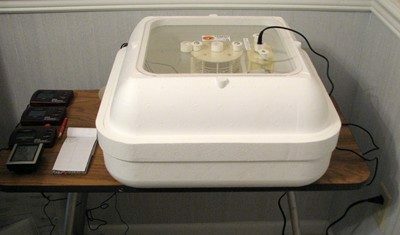 Through trial and error over the past five days, I have been testing the temperature and humidity in my incubator to find out exactly how much water I need to add through the funnelled straw and air hole in the top to the bottom water tray. Since the humidity averages 53% in the room where the incubator is located, I found adding 2 ounces of water approximately every other day to the "C" trough maintains the proper humidity. 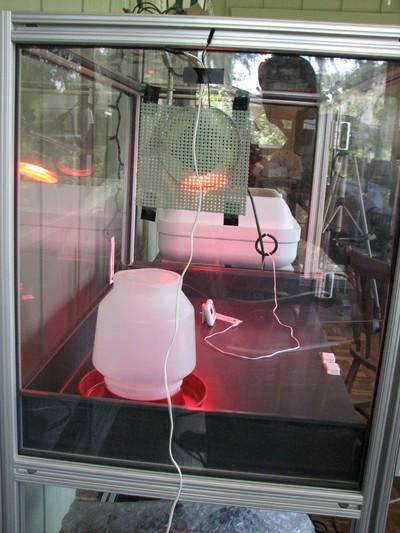 The Genesis 1588 incubator's thermosat works great, because it maintains a steady temperature between 99.7 - 99.9. 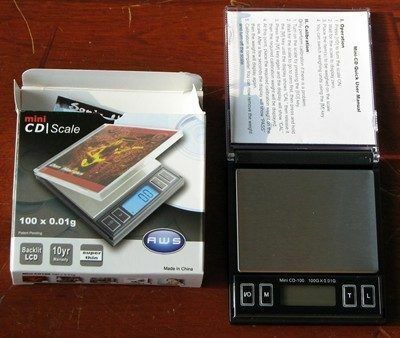 The instructions say to run it for your first hatch with the factory settings, and depending on your hatch results, then make changes if necessary. 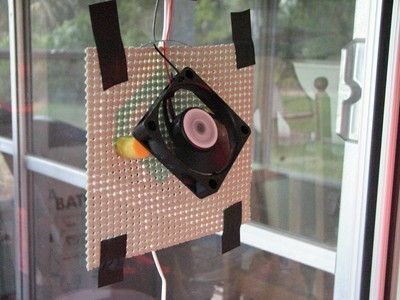 So, even though my target temp is 99.5, I'm going to see how hatching goes with the factory settings (actually, I'm just scared if I fiddle with anything, I'll mess it up!). 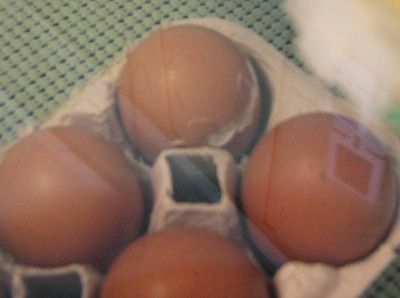 Loaded my 20 eggs into the incubator last night at 11pm; I stayed up awhile to make sure everything stabilized. Today the temperature and humidity are holding steady at 99.5 and 45% respectively, with minimal variation. 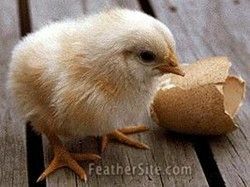 I bought Silkie eggs from Pumpkinup...yippee! Yes, it gets better...since extra egg holes would exist in the egg turner of my new Genesis 1588, I set out to find a few more eggs to incubate alongside the Silkie eggs. Shortcake1806 sold me some Delaware eggs to fill the holes. 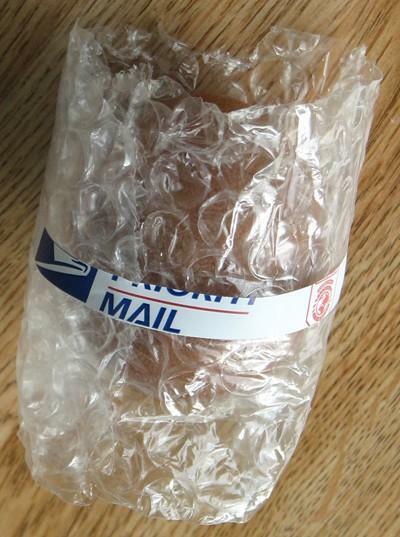 Now I need to get busy building my brooder, because I also ordered some Rhode Island Red eggs from sunshinesilkies! Tomorrow is candling day. 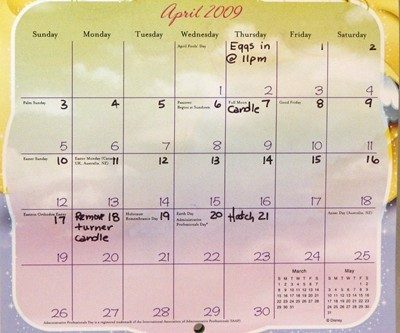 I have several ideas for making a candler with stuff I have around the house, so I'll document everything tomorrow night. 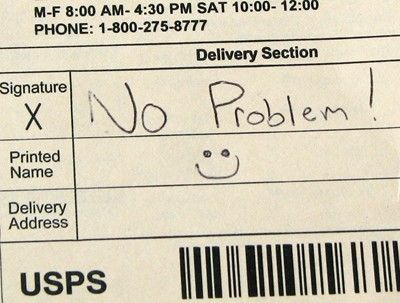 Have a nice day, and thanks for stopping by. Candling has made me a nervous wreck! 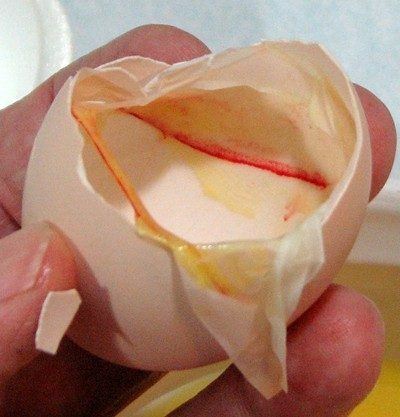 My biggest fear I is won't do it right and it will affect their hatchability. 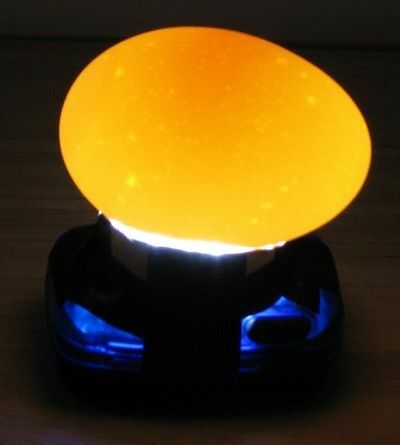 I looked at several examples of candling on the internet to see how they handled the eggs. University of Nebraska has an awesome 4-H incubation website and great candling videos. 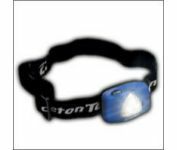 I decided to make a candler from a headlamp I used when I went dogsledding. 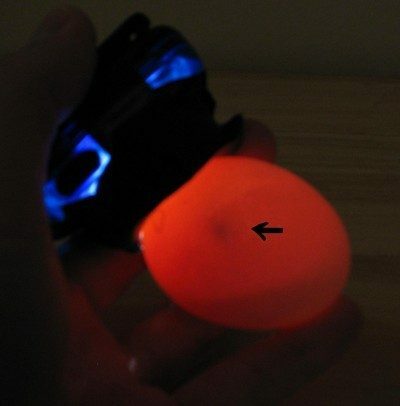 I wrapped some black electrical tape around it to focus the light and held it up to the eggs. 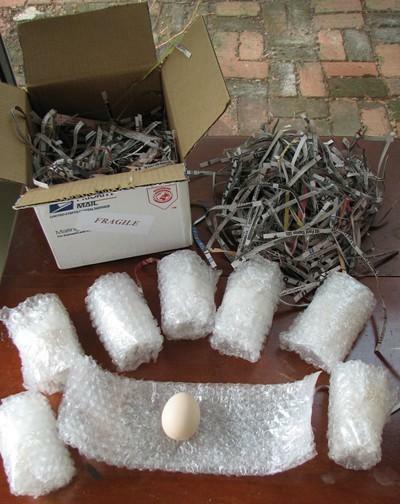 Because the Silver Penciled Rock eggs were light colored, they were easy to candle, but I didn't couldn't see into the darker Welsummer eggs. I saw definite movement in at least 5 eggs (seeing this for the first time is an absolute thrill! ), and I will candle again on day 14. 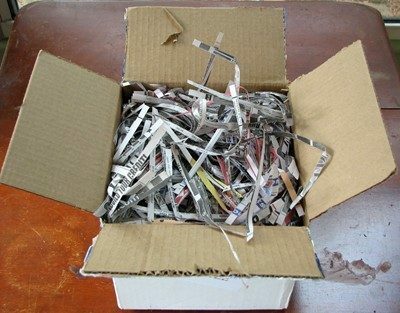 Please Call & I will come pick them up at post office. 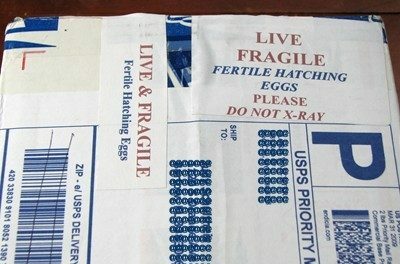 I have ordered some more fertilized eggs via Priority Mail. 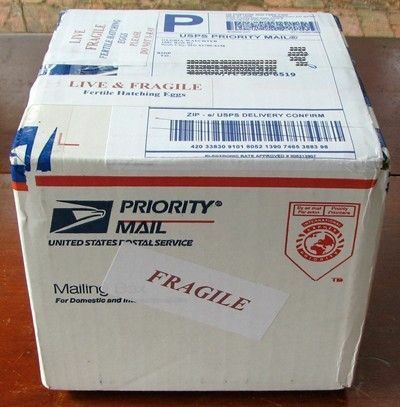 They should arrive (3 pkgs. 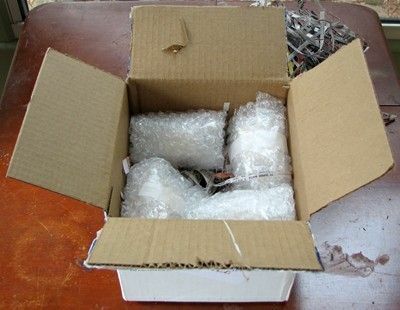 from 3 different shipping addresses) in the next several days. Thanks so much for taking the time to call me (I know how busy you must always be!). I really appreciate your kindness; have a nice day! 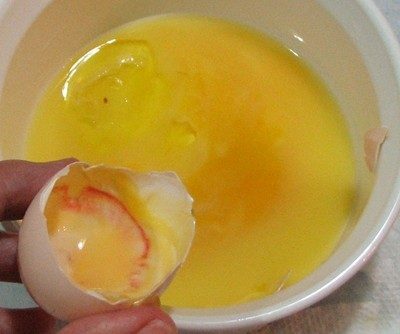 After I candled tonight, I had to toss 6 eggs. Starting the first incubation day with 20 eggs, I culled two with bloodrings on day eight, leaving 18. 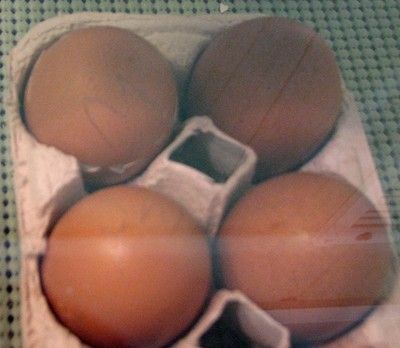 With 6 more removed, 12 eggs are now left in the incubator. 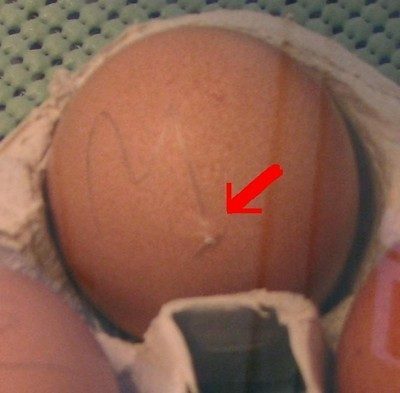 Because the Welsummer eggs were very dark, I was unable to see in those eggs as I candled at 7 days. I couldn't tell if they were fertilized and/or growing or not. With definite development and shadowing appearing in the viable eggs this evening, I determined that any Welsummer eggs lacking shadows were more than likely clear. I found four that seemed clear and so I culled them. Two of my Silver Penciled Rock eggs had stopped developing; I also removed them. 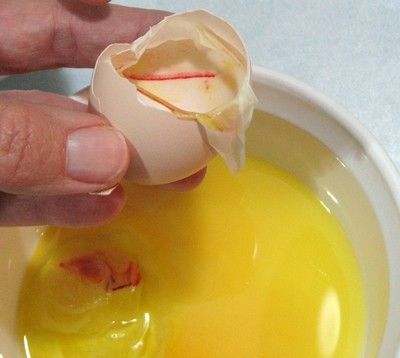 I broke all the culled eggs open and confirmed that none were good (to my relief!). See that cabinet? 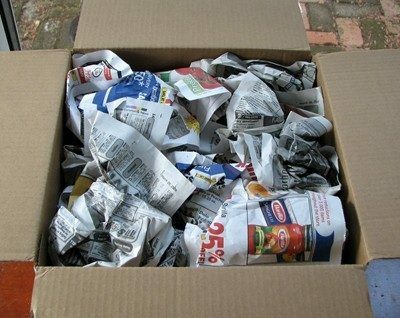 I found that dumpster diving! The local hospital remodeled and left it sitting by the road next to a dumpster. I gave a guy that was walking down the street five bucks (in quarters...the only money I had in the truck!) to help me load it - man, was it HEAVY. I moved it today from my garage to the incubation room by putting a blanket underneath it and dragging it along the floor. 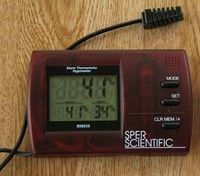 I experienced my first "temperature hike" with my red probe thermohygrometer today; it freaked me out! At 8:45am I recorded the red gauge at 101.2 temp/50% humidity & the white gauge (my main one) at 99.5 temp/48% humidity. 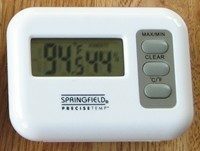 Away all morning, I returned at 1:30pm to find the red gauge reading 102.2 temp/20% humidity & the white gauge at 99.5 temp/20% humidity. AAAAGGHH! 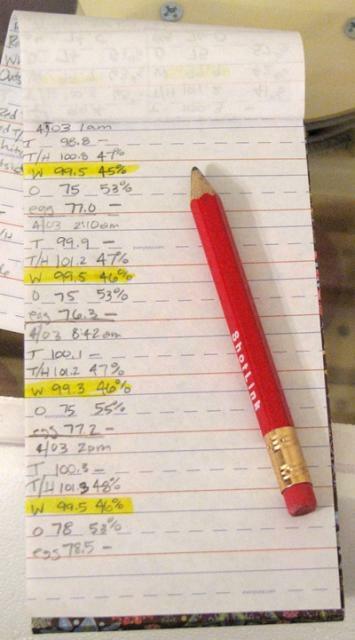 I immediately filled the "C" water channel with 6 ounces of hot water; the humidity climbed rather quickly to 58%, but eventually levelled out to 55%. 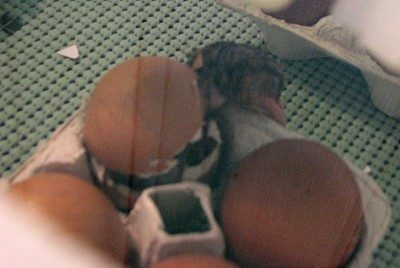 As the eggs get closer to their due date and developmental & liquid changes are made within the eggs, the elapsed time between temperature & humidity changes has shortened (especially the humidity). Another interesting temperature change today; returning from church, we noticed the power had been cut off for a period of time (?) and restored. 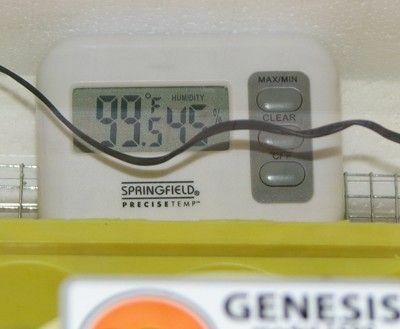 Thankfully, one of my temperature/humidity gauges has a high/low reading, so I at least could see how far the temperature in the incubator dropped. The temperature was back to 99.5, but had dropped to 83 degrees in the midst of the power outage. Yep, I should have picked up that battery backup the other day when I was at the store! I candled this evening, and all but two eggs "look" like they should at this stage. 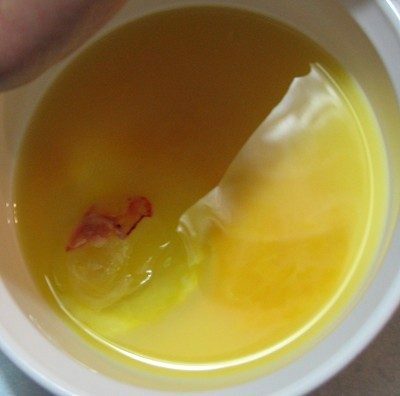 No eggs smell bad, so I'm leaving all remaining 12 in the 'bator. I can't believe day 18 is finally here! 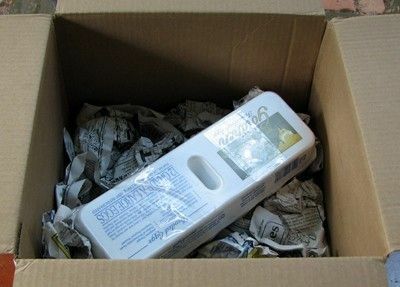 I'm supposed move the eggs to my hatcher tonight at 11pm, but there's a slight problem - it's being shipped and hasn't made it here, yet! AAAAGGHH! 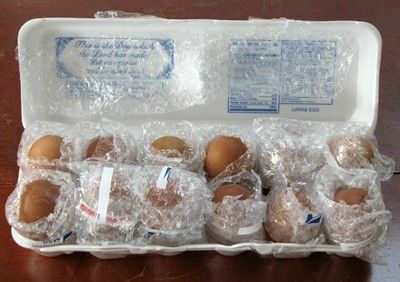 I ordered & received a second incubator to use as a hatcher, but it mysteriously filled up with Silkie, Delaware, & Rhode Island Red eggs last week. 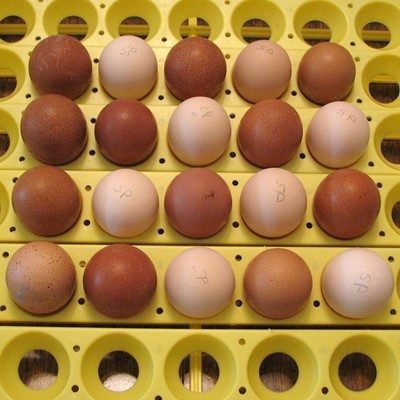 I can't just take out the turner in the first 'bator and leave the 12 eggs due to hatch, because I added new Delaware Blue Hen and Welsummer eggs, and they need to keep turning. Yep, I have hatching fever in a bad way! 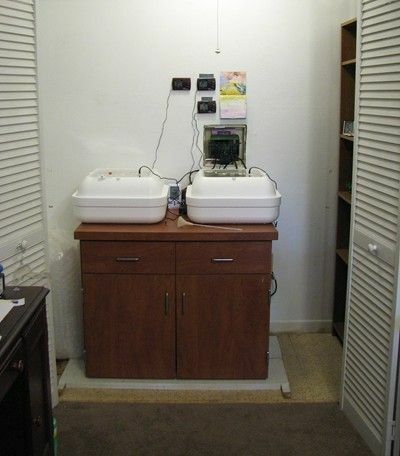 Hopefully, my THIRD incubator will be here tomorrow. I do have a homemade 'bator that I made; I might have to crank it up. I'm scared to use it, because I just don't know if it will work and I don't want to kill anything. Whew! 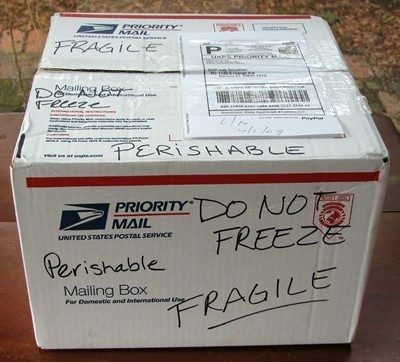 UPS delivered my incubator today! I had worked on my homemade 'bator and got it up and running just in case I needed it (praying all the while that UPS would come through for me!). 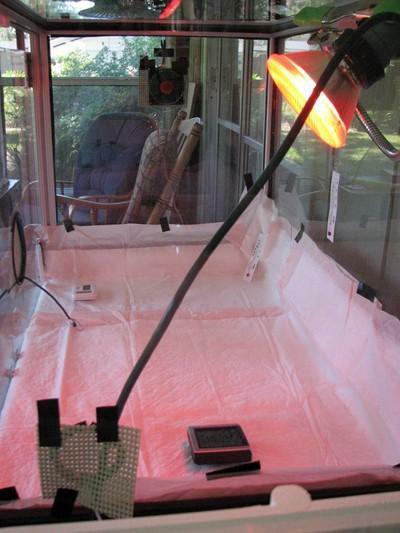 I set the hatcher up in the room that will also house the brooder; it's our enclosed back porch. 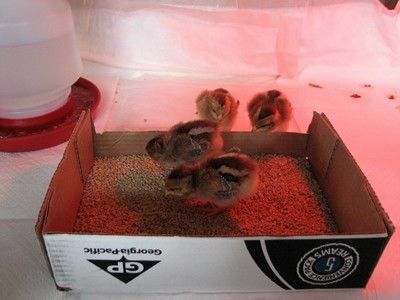 At the suggestion of some BYCers, I placed open weave (has holes in it) rubberized shelf liner over the hardware cloth to help the chicks get a good grip when trying to walk. I cut larger holes over the "C" & "T" water channels so that I could add water via my funnel & extra-long straw as needed. I have intially filled the "C" & "T" water channels with 4 ounces each of water (total 8 ounces). 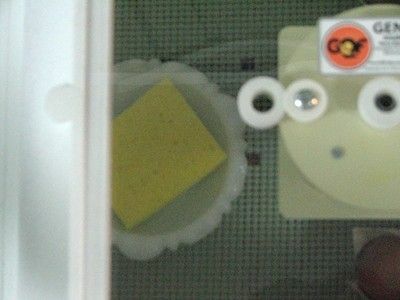 I also soaked a small sponge (3" x 2 1/2") in a small glass saucer and placed it in the 'bator right next to the holes I made for access to the "C" & "T" water channels, I can add water to the sponge, too. This way, I don't have to open the 'bator to add water. 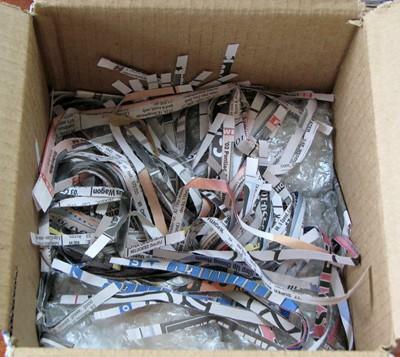 IMPORTANT RULE: Do not open the 'bator the last three days! 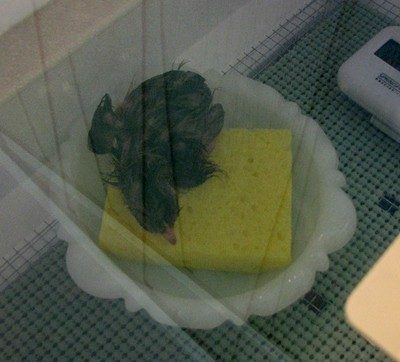 Opening the 'bator lets dry air in and allows moist air to escape; this will cause pipped egg membranes to dry out, become rubbery, and make it harder (if not impossible) for the chick to zip and hatch. 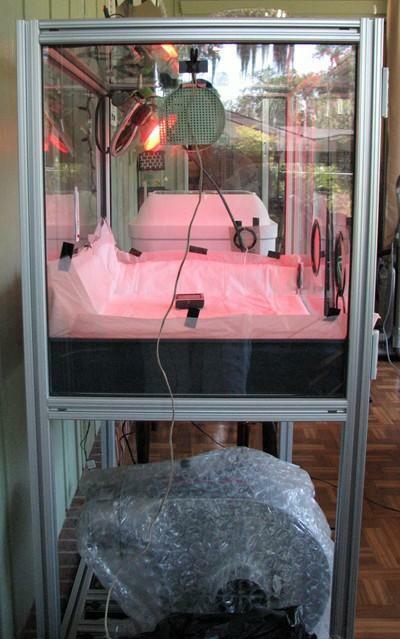 For the chicks' brooder I decided to start out with my plexiglass cat dryer (yes, a cat dryer!). 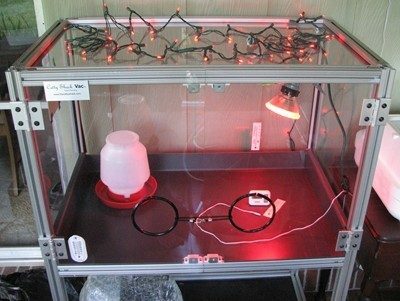 I had purchased a reptile ceramic 250 watt heat bulb for heat (isn't a light) and wanted to use LED red christmas lights for a light source, but I quickly learned the bulb was too hot. 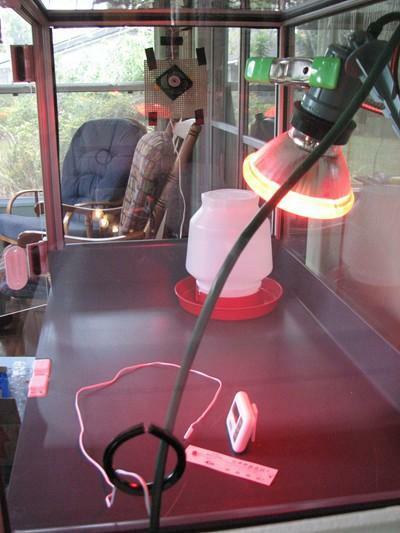 I then went to Lowe's and purchased an 85 watt red flood light and a waterproof flood light holder. 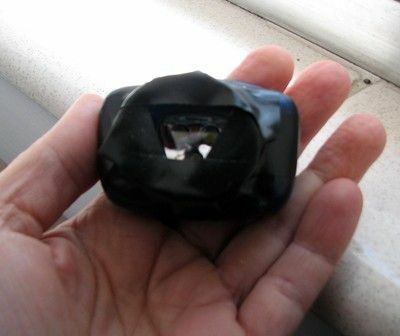 My cat dryer/brooder has a heavy duty clamp inside that I used to hold the light. There is a circular opening on both the left (low) and right (high) side. The light cord runs out the right side, and I rigged up a computer fan to blow out of the left side. I super glued two yellow foam ear plugs to the liner to make space between the liner & the fan. 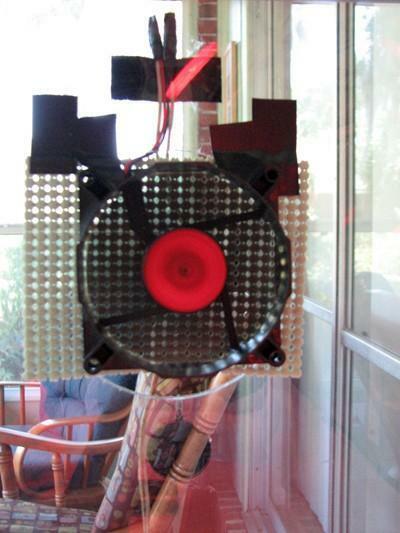 The fan blows just hard enough to keep the air moving within the brooder. There are also two circular openings on the front (Your arms go through them when drying a cat) that I wrapped a small bungee cord through to keep the doors closed. 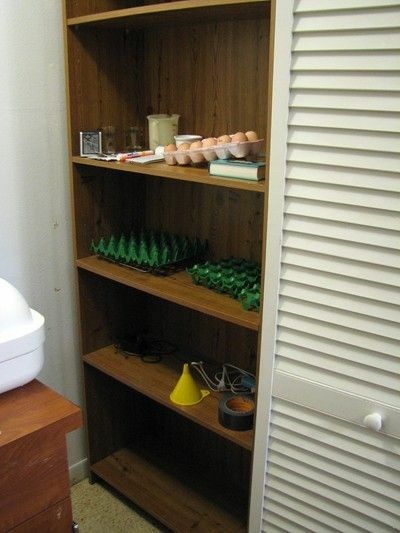 I also taped woven shelf liner over the holes (so air can still come through, but chicks can't come out). I'm going to use pads (used for adult incontinence on beds) to spread out on the floor; I will also make a hardware wire frame when they get a little older. Good Grief! After I went to bed last night, I dreamed 3 of my eggs hatched! 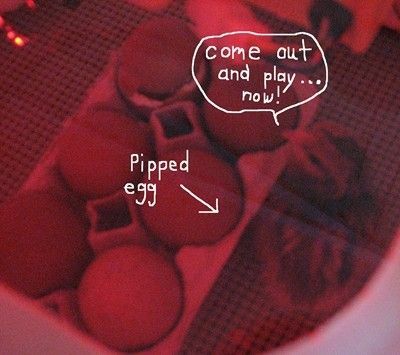 Hatching is definitely on my mind; I didn't find 3 hatched eggs at 8am this morning, but I did find my first pip! 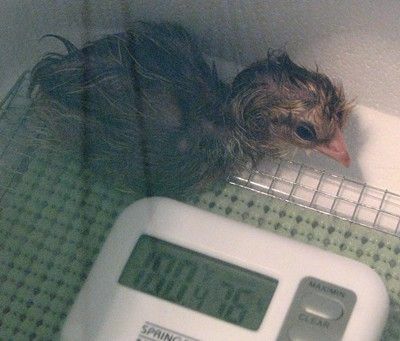 I found my brooder temperature running at 101 directly under the heat lamp this morning, so I spent some time tweaking this and that to make it run closer to 95 degrees. 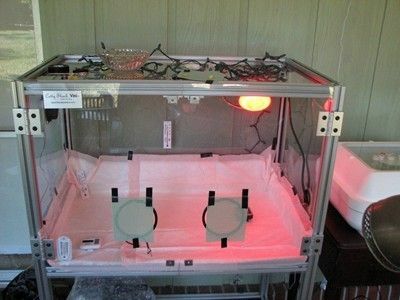 I placed the liners on the floor and replaced the small computer fan with a larger one; the fan faces outward so that air is pulled through the brooder from the lower right and two front holes to the upper left hole. 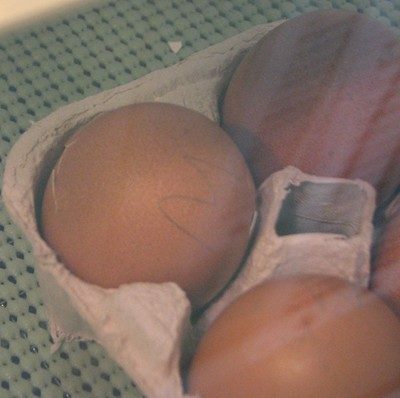 With a piece of open weave shelf liner in front of all the holes, it slows down the rate of air flow so there isn't a draft, just a steady circulation of air coming through the brooder. I just checked it, and the temperature ranges from 92 (under lamp), 90 (front right corner), 86 (front left corner), and 82 (back left corner). 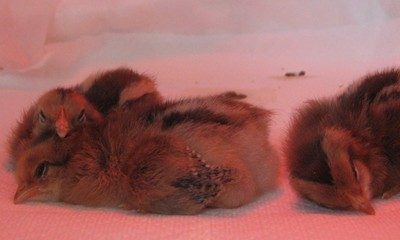 From the threads I've read here on BYC, a slight variation in temperatures is good, so that the chicks can move from hot to cool as needed. I'll also watch their behavior once they take up residence: crowding around light (too cold), staying in the far corners far away from the light and/or panting (too hot), running around all over eating, drinking, sleeping (just right!). Awesome. Glad for you. 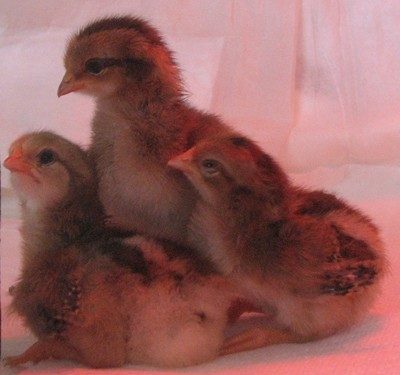 I lost 4 out of 6 Lavender Orpington chicks. 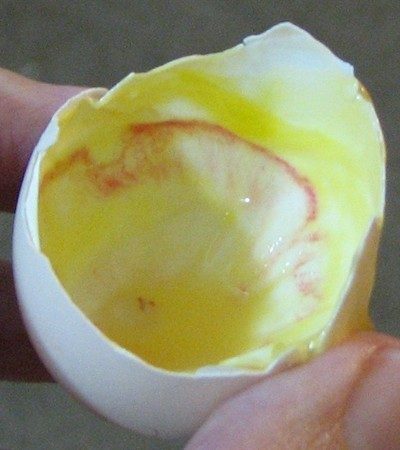 They were intact in the membrane, but the membrane had separated from the egg. I do not know for sure why, perhaps a moisture issue, either too much or too little, not sure on the science of it. I enjoyed your journey through your first experience. I have successfully hatched over 20 eggs so far with about 35 to go. good luck. WOW! and I thought I was thorough!! awesome! !